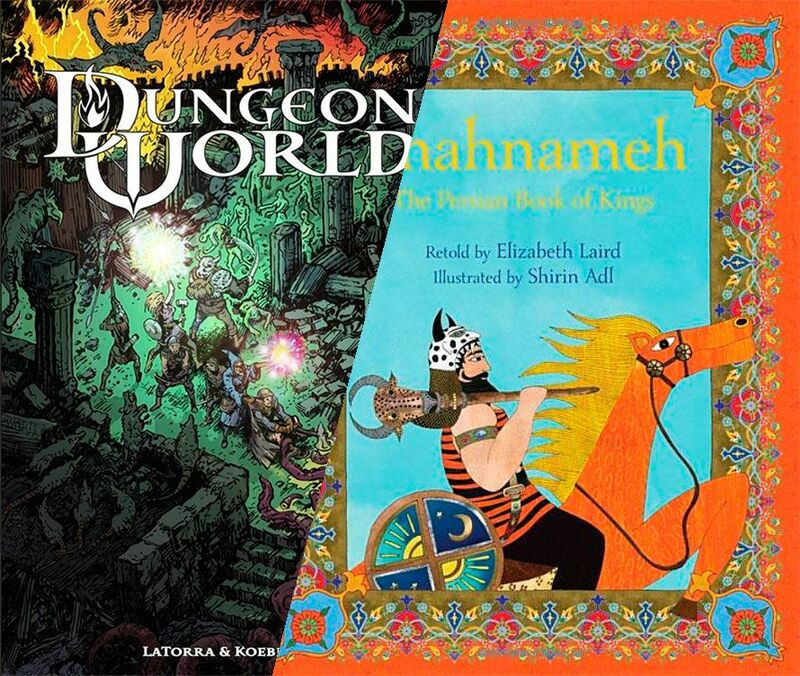 In July 2016 I spent a week running a Dungeon World campaign as part of summer camp for 16 kids, aged 9-12, at the Aga Khan Museum in Toronto. 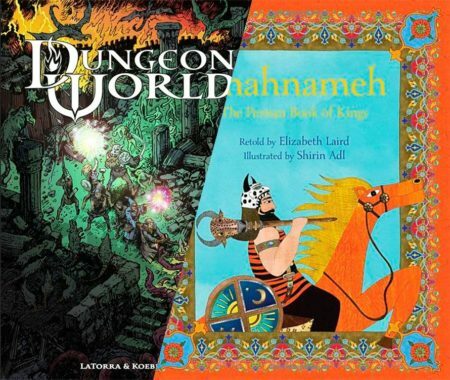 This program made use of the museum’s collections in combination with crafts, storytelling and the tabletop role-playing game Dungeon World to teach campers about ancient Persia through the epic poem The Shahnameh. I developed the program from a framework put together by the excellent Daniel Kwan and Aga Khan Museum programming staff, and worked with three assistants to run the summer camp and all the educational content. You can read an in-depth series of blog posts about this program and the various aspects right here.